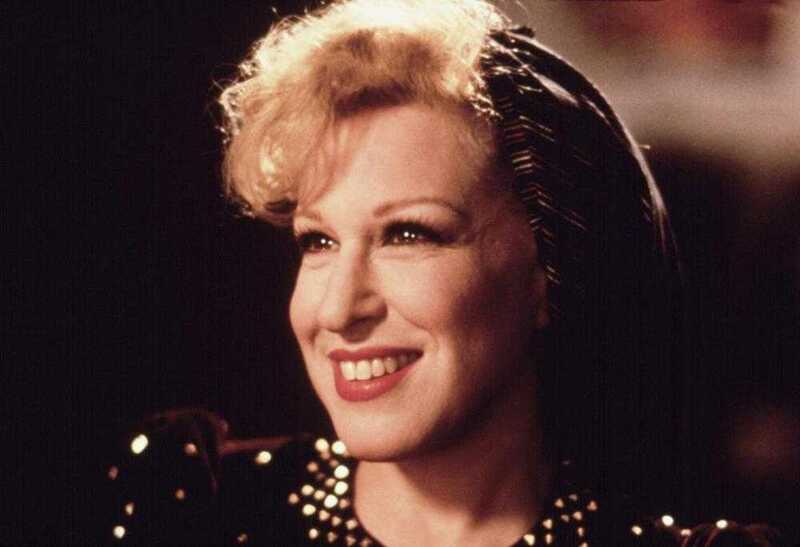 The Cinemaholic LISTS: 10 Best Bette Midler Movies and TV Shows By Team Cinemaholic 6 May 21, 2018 Bette Midler is an American songwriter, singer, comedian, film producer and actress. Following a career that revolved around several Off-Off-Broadway shows, she rose to prominence as a singer and has sold over 30 million records worldwide. Bette Midler boasts of a career that spans half a century and has won three Grammy Awards, four Golden Globes, three Emmy Awards and two Tony Awards. 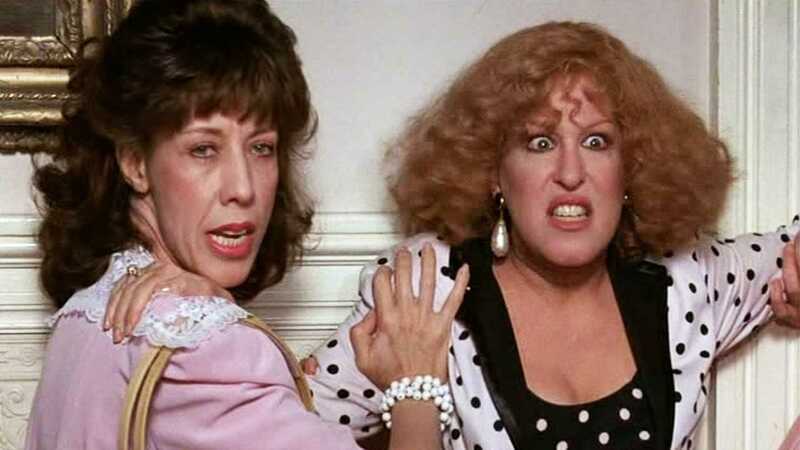 Here’s the list of top Bette Midler movies. 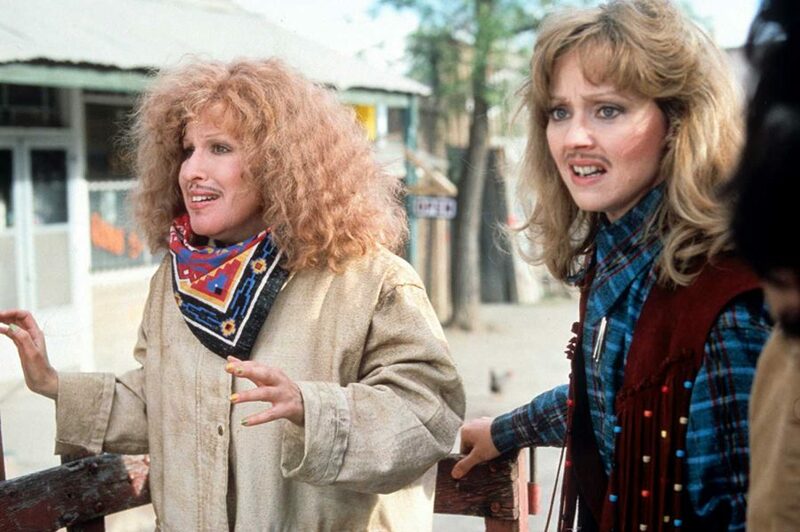 Outrageous Fortune is about a man with two women in his life who disappears and they go out looking for him. Directed by Arthur Hiller, it also stars Shelley Long and Robert Prosky. Down and Out in Beverly Hills is about a homeless man who tries to drown himself in the pool of a rich couple who save him and welcome him in their house. The film is directed by Paul Mazursky and also Nick Nolte and Little Richard. A US entertainer, with the help of a singer and dancer, tours to entertain the soldiers during World War II. For the Boys is directed by Mark Rydell and also casts James Caan and George Segal. Reunited due to the death of a friend, three women decide to revenge their husbands who dumped them for younger women. 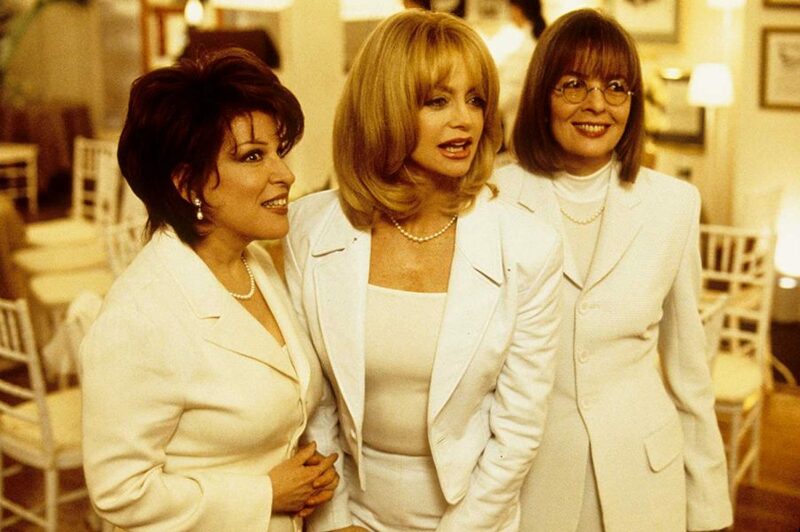 Directed by Hugh Wilson, The First Wives Club also stars Goldie Hawn and Maggie Smith. Two sets of twins are born in a hospital on the same night to two different families and get mixed up due to a drunk nurse. Big Business is directed by Jim Abrahams and also stars Lily Tomlin and Fred Ward. The Thorn is a religious comic satire. It is directed by Peter McWilliams and also stars John Bassberger and John Greenberg. The strong friendship between two people coming from very different backgrounds. Beaches is directed by Garry Marshall and also stars Barbara Hershey and John Heard. Two teenagers, a young girl, and an immortal cat try to put an end to the terror of three witches, who have resurrected after 300 years. 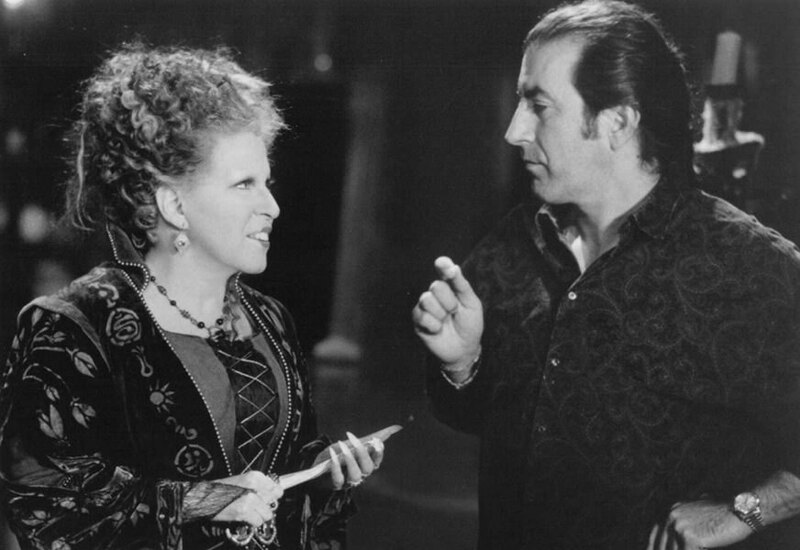 Hocus Pocus is directed by Kenny Ortega and also stars Sarah Jessica Parker and Kathy Najimy. A businessman cheats and a couple and the couple takes the revenge by kidnappinghis wife, but they don’t know that he is happy they did so. 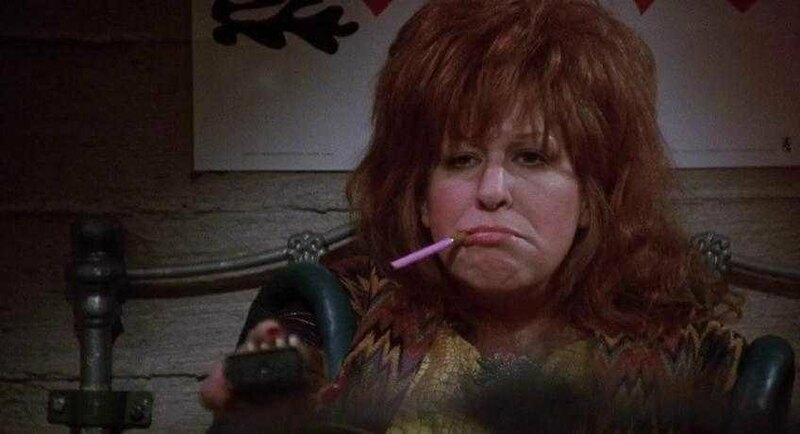 Also starring Danny DeVito and Judge Reinhold, Ruthless People is directed by Jim Abrahams, David Zucker, and Jerry Zucker. 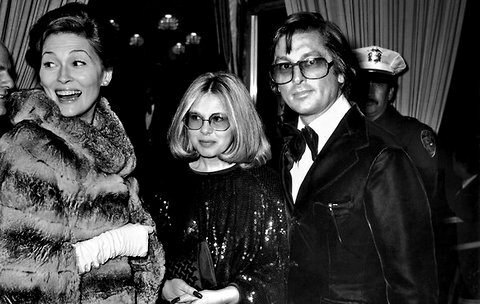 A female rock star, whose manager is ruthless and pressurizes her constantly, destructs her life with drugs and alcohol. Directed by Mark Rydell, The Rose also stars Alan Bates and Frederic Forrest. Event: Bette Midler In Hello Dolly!